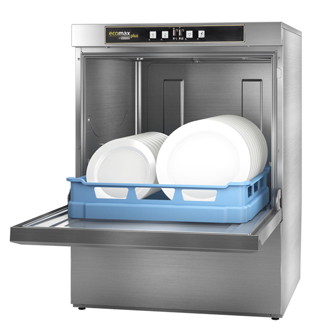 Ecomax Catering offer the full Hobart range of under counter front loading dishwashers. 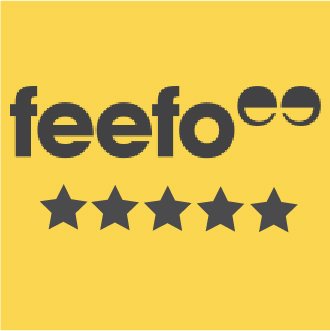 We only supply the very best in warewashing products. 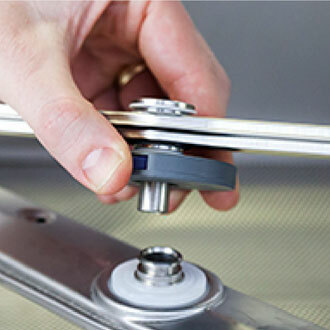 We offer the amazing ranges of Ecomax, Ecomax Plus and Profi/Premax pass through hood dishwashers. 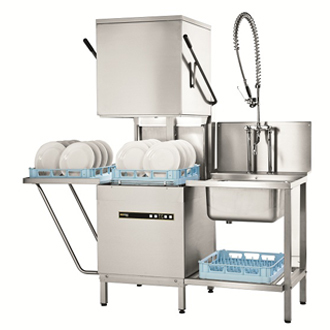 Ecomax Catering supply industry leading warewashing equipment. 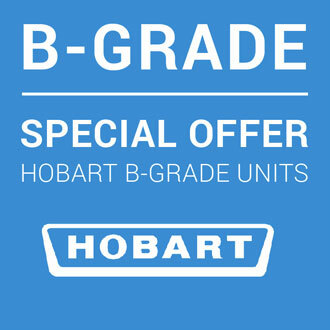 We deliver the full range of Hobart glasswashing units giving sparking results every time. 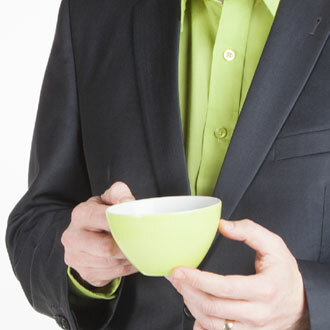 The Ecomax Catering team is always on hand to provide you with information and help with any enquiry. 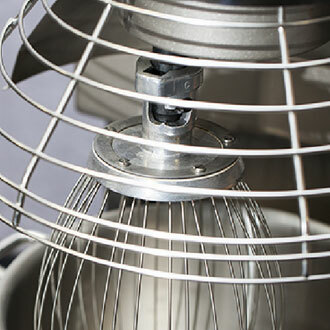 We sell the full range of Hobart catering equipment. 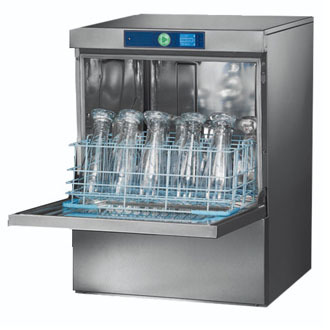 Ecomax has the Hobart Ecomax, Ecomax Plus and Premier range of Glasswashers, Dishwashers, Passthrough Hood Dishwashers, Planetary Mixers, Potato Peelers and Vegetable Preparation Equipment. Ecomax also offers the entire Hobart range of cooking equipment and cooking accessories. We offer the complete range of Hobart spare parts. 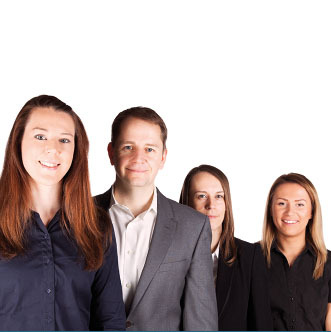 Click on the Live chat tab to talk to the Ecomax team now. 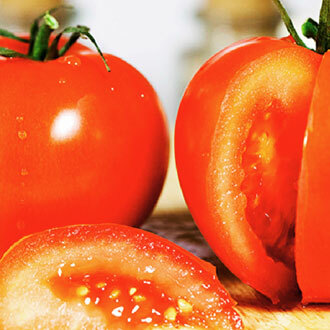 Everything you need to prepare your food.